This year we have been truly amazed by our growth and continued support within our chapter. 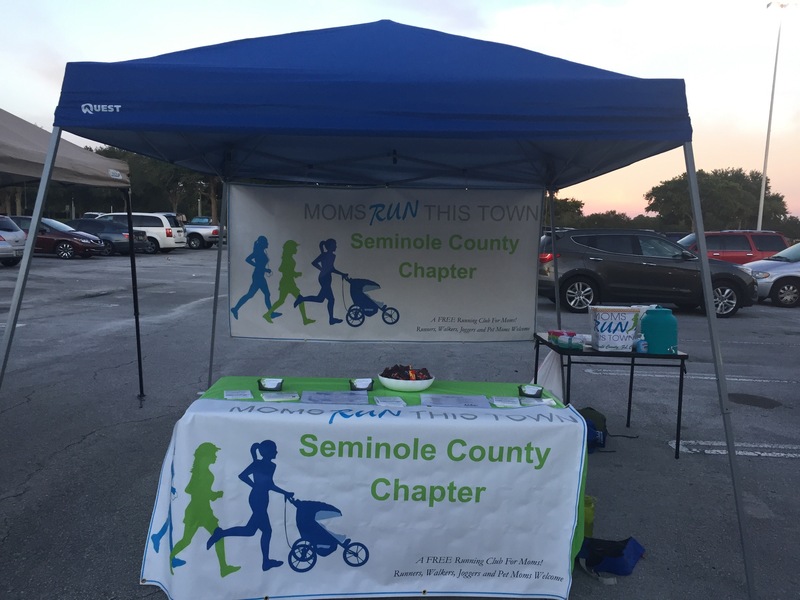 In reflection, it is truly wonderful how many lives we’ve touched and how our own lives have been enriched through our wonderful chapter of Seminole County Moms Run This Town. I wanted to just make a quick post on some highlights – please feel free to comment things that stuck out for you too! 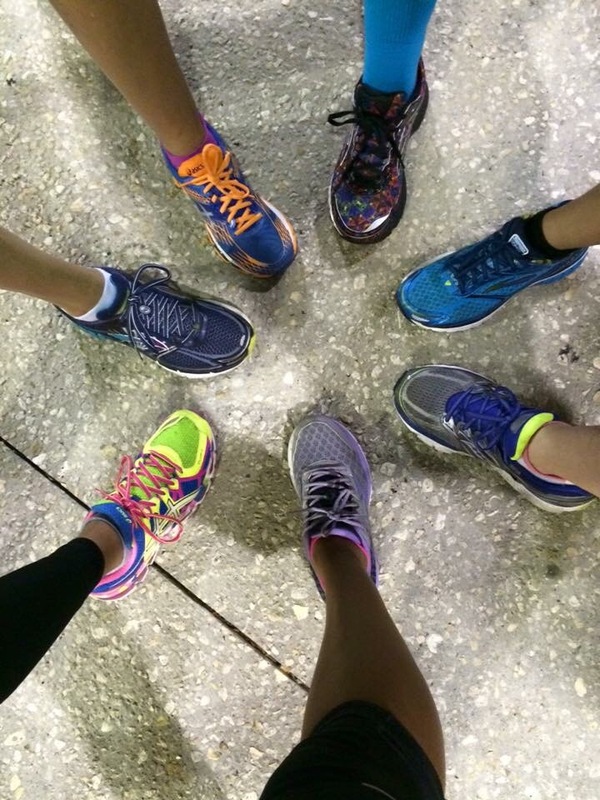 January: We many of us began working on 2016 miles in 2016. 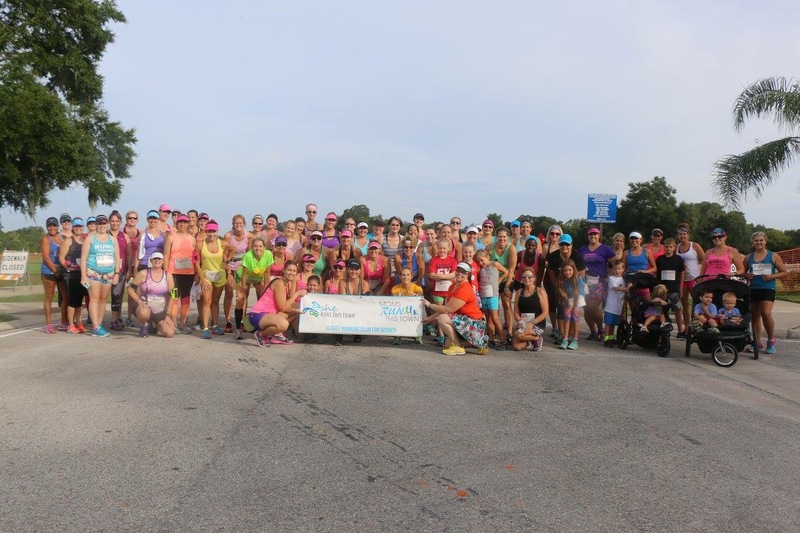 MRTT was the largest group at Lady Track Shack! February: We held our annual “meet up” for the National MRTT Winter Virtual and ended it with an amazing time at Cork & Olive Wine Bar (oh those jackets! 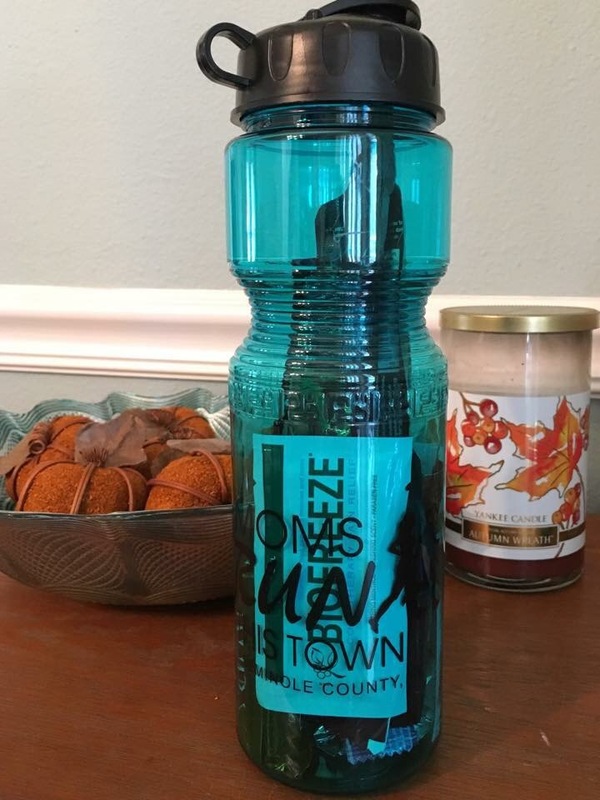 )and Featured in local Magazines such as Lake Mary Life, Oviedo-Winter Springs Life & Altamonte Wekiva Life Magazines. 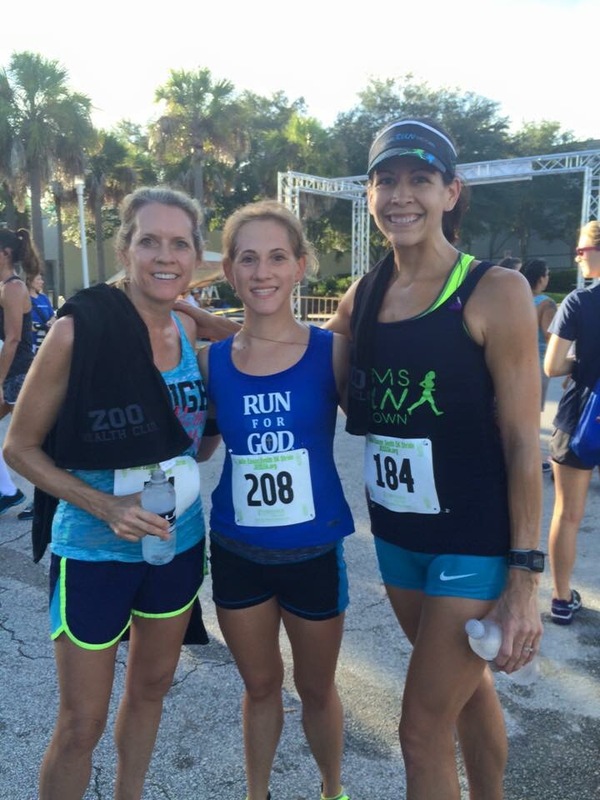 March: With other Central Florida Chapters we continued our support of local races with SwampHouse and BDR challenges and showed our medieval side at the Excalibur 10 miler. April: Many of us braved the dark side with the Inaugural Dark Side Challenge at Disney. 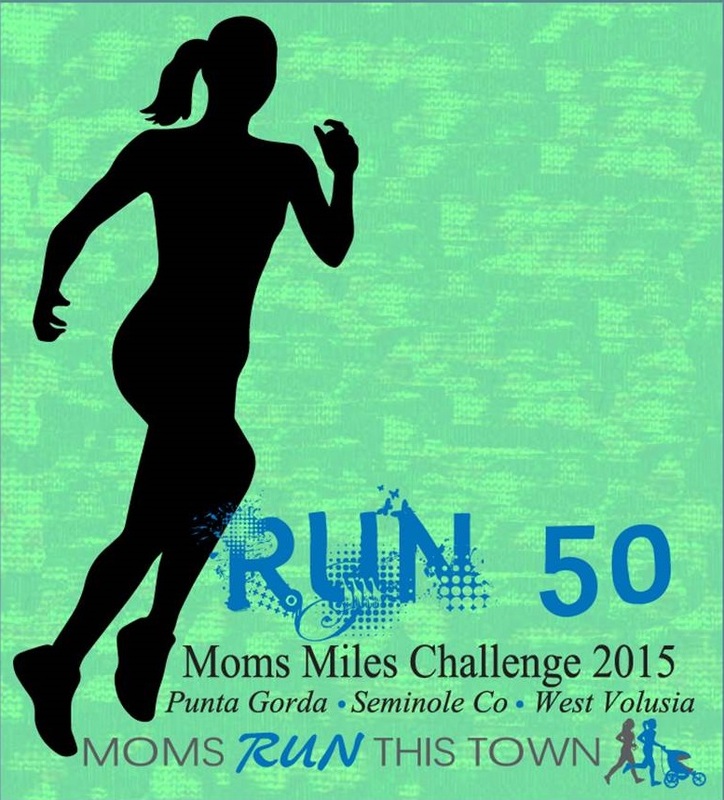 May: Where else would you see MRTT Mamas? But at Local Mother’s Day Races and of course beach side in Cocoa! 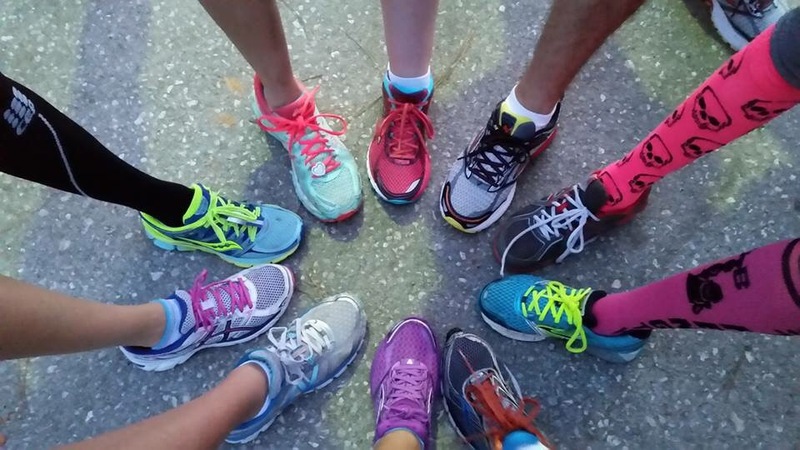 September, October & November: Pub Runs, Moms Miles Challenge and one of the most active race seasons our chapter has ever seen with members at NYC, Chicago and SpaceCoast – many doing their first MARATHON EVER! Plus an epic food drive with donut winnings. Here we are wrapping up December – just finishing our toy drive, social events and much encouragement and excitement as we move towards 2017. 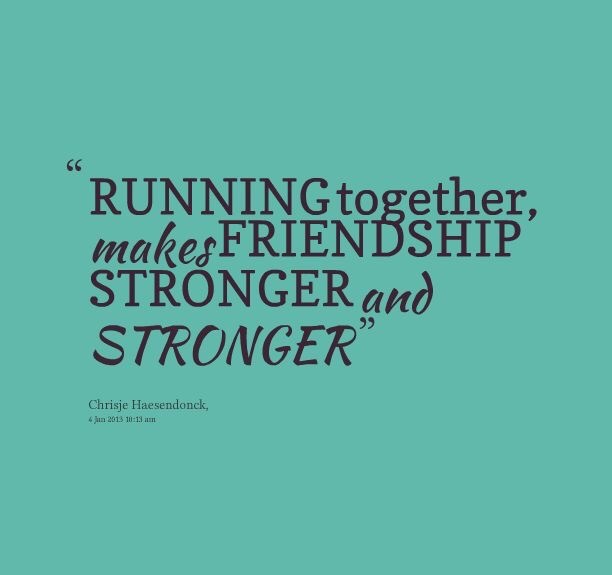 Thank you to everyone that participates in our group – whether they are a group run leader, post liker or just lurking on the page in hopes for encouragement. Whatever capacity you are very much a treasured part of our group and we hope you enjoyed 2016; now onward we go! 2017 – let’s make it the best yet! Want to know more? Join our chapter via FaceBook! 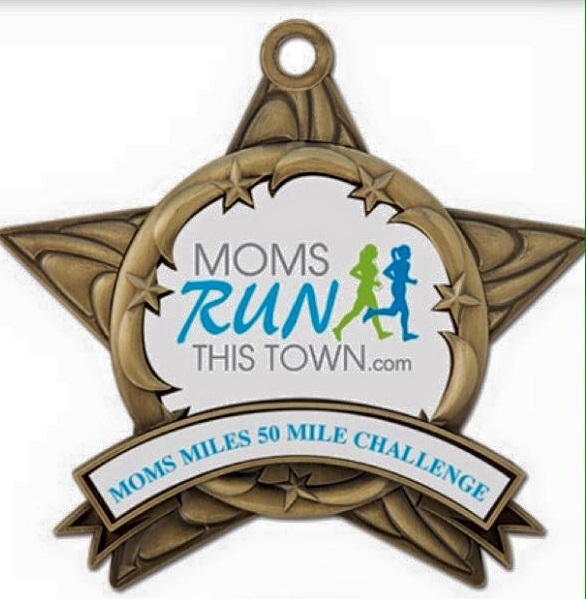 Tonight was the end of the Moms Miles Challenge. 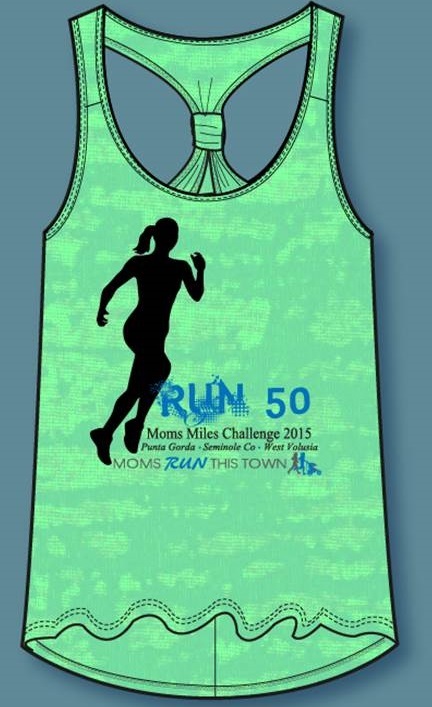 Thank you to all who participated, attended meetups, hosted races & runs, encouraged & inspired. Remember we are a FULL volunteer organization and it’s your participation that keeps us going! We will celebrate on December 11th – but tonight we have accomplished over 3000 miles as a chapter & 549 runs! 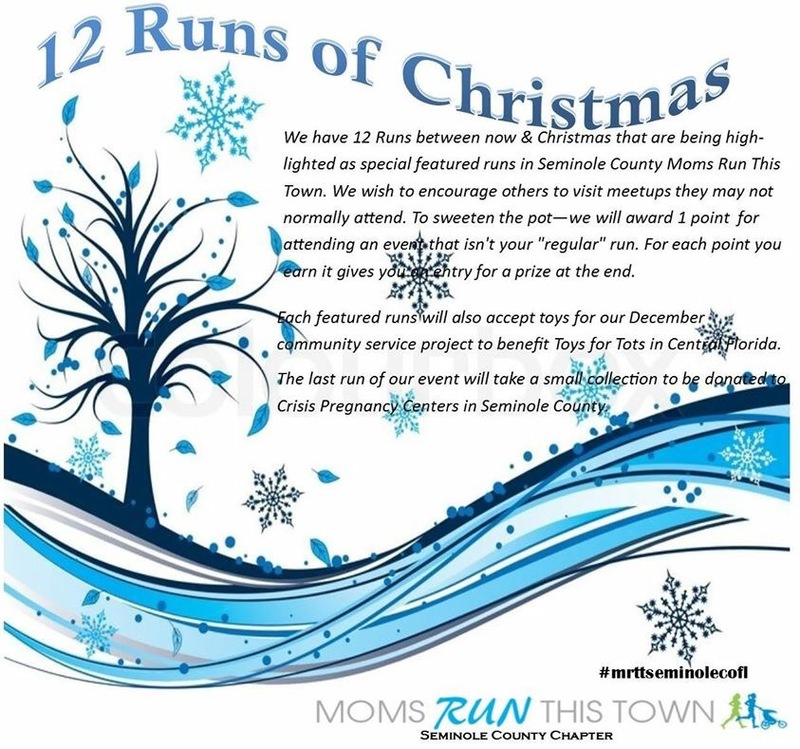 YOU all are what make Seminole County Moms Run This Town an amazing organization for women to move! Forward is a pace and together we keep moving forward. Give yourself a pat on the back and celebrate the achievements! Amazing job done by all.